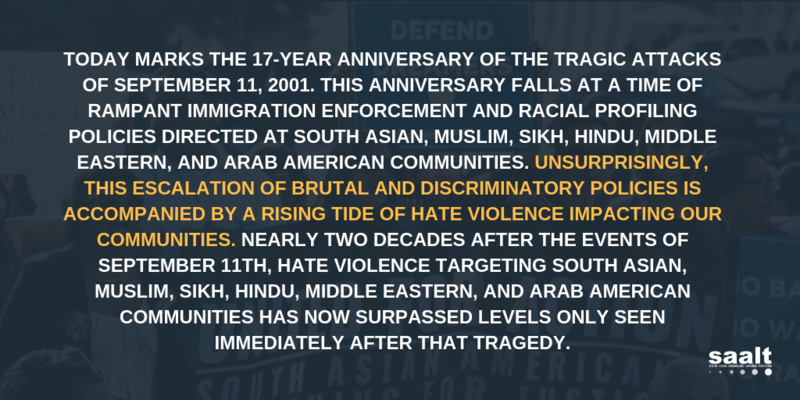 Since 2007, SAALT has hosted the National South Asian Summit every two years in Washington, DC, bringing together hundreds of advocates and allies from across the US to share knowledge and experience, build skills, network, and advocate for social change. Read about the National South Asian Summit 2013 here. Read about the National South Asian Summit 2011 here. 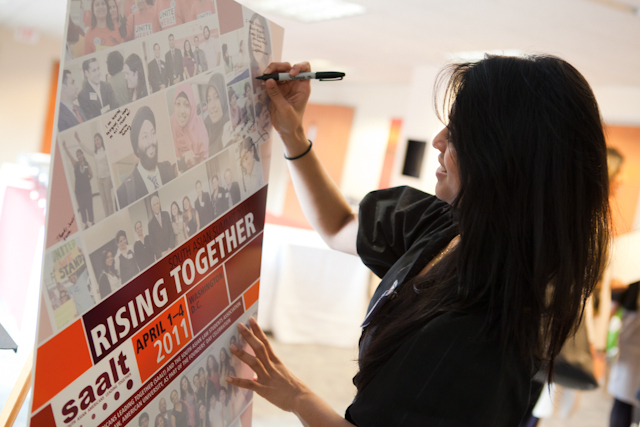 Read about the National South Asian Summit 2009 here.